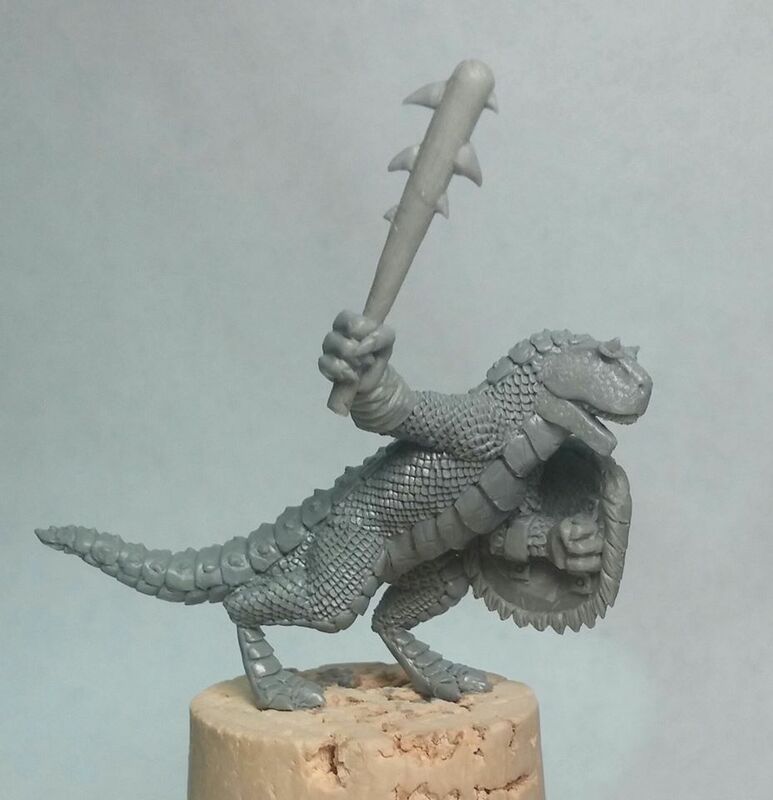 Some more previews of our forthcoming fantasy explorers, including our wizard Leonardo’s enigmatic female companion, a dwarf marksman,and halfling thief with stolen idol! Sculpted by Paul Hicks. 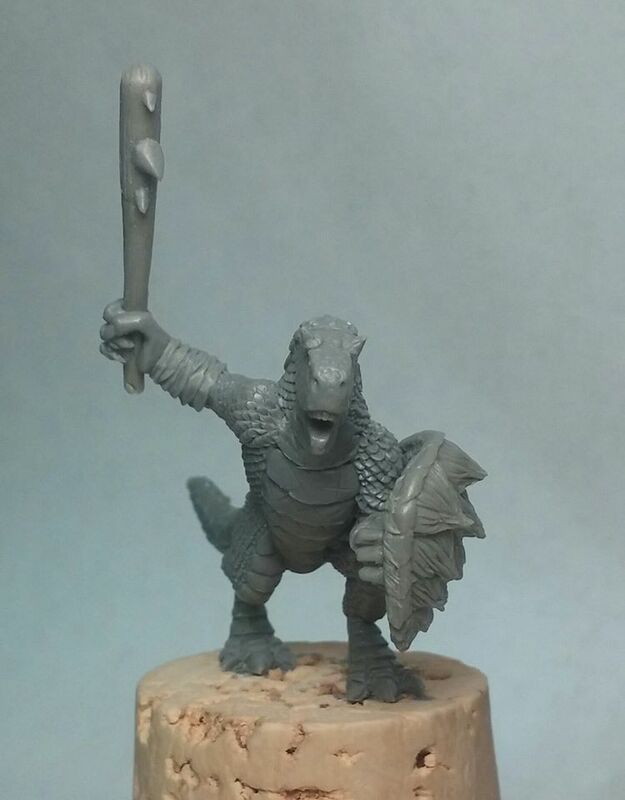 Also coming this way, another primitive lizard-man sculpted by Micah Nichols! We’re hoping to get this range under way very soon! 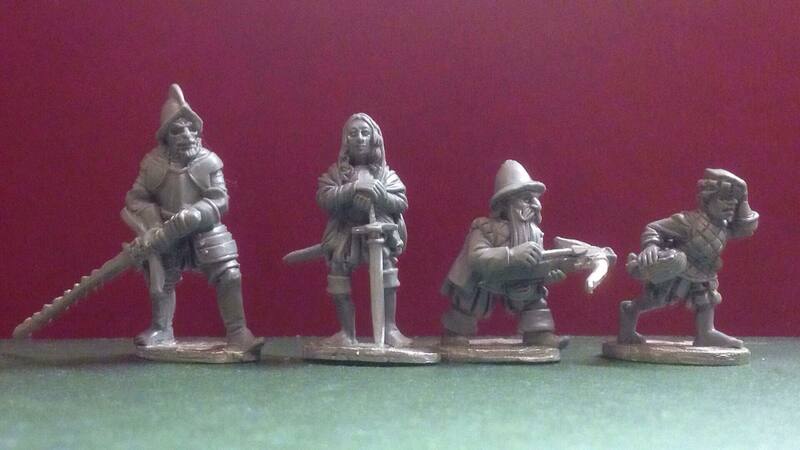 we think these would be ideal for dragons conquer america and ghost archipelago as well as dungeons and dragons etc. WE’re also looking forward to catching up with people at Salute wargaming show in London this weekend. see you there we hope !